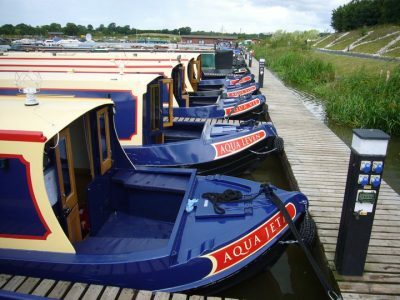 Aqua Narrowboats welcome everyone to their Autumn Open Day, Sunday 8th October 2017, 12 noon- 4pm, at their workshop, Mercia Marina, Willington, Derbyshire, DE65 6DW. 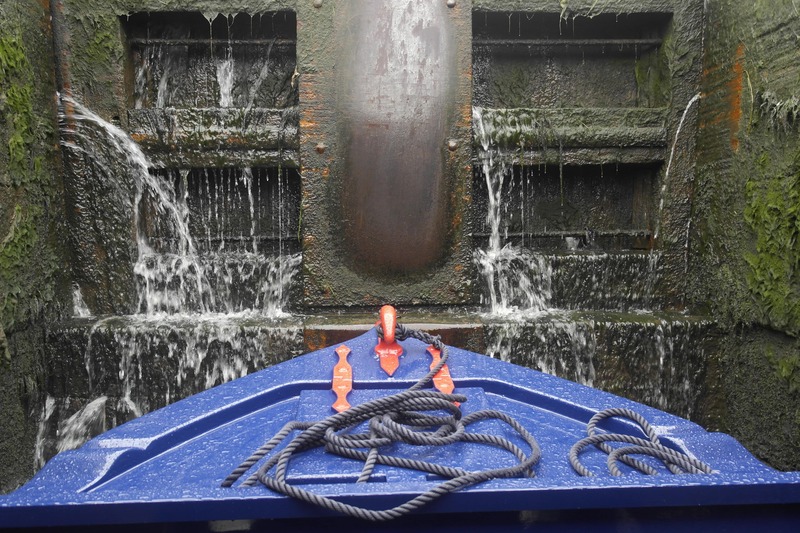 Complementary tea & cake awaits, whilst you are invited to explore the workshop where all the carpentry craftsmanship takes place, and step on board the boat building companies latest bespoke canal boats. 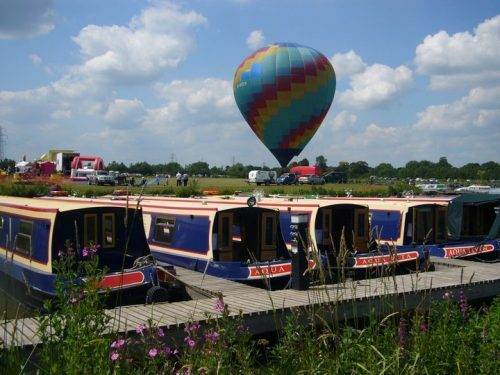 If it’s a holiday you’re interested in, there will also be one of the 5 star luxury narrowboats for hire on display. All the team will be on hand to answer any questions and show you around. No need to book, just turn up. Make a day of it with local canal walks or visit the board walk shops and tea room. How to find us: Aqua Narrowboats, Mercia Marina, Findern lane, Willington, DE65 6DW Tel 01283 701041 or find out more at https://www.aquanarrowboats.co.uk/aqua-open-day/. 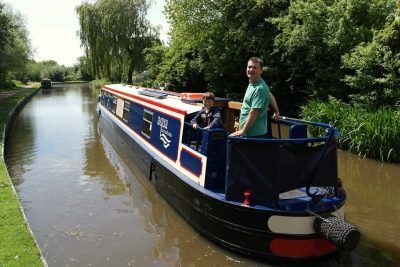 Aqua Narrowboats welcome everyone to join them at the Crick Boat Show, Saturday 27th – Monday 29th May 2017, 10am – 6pm, at stand F38, Crick Marina, Crick, Northants, NN6 7SQ. 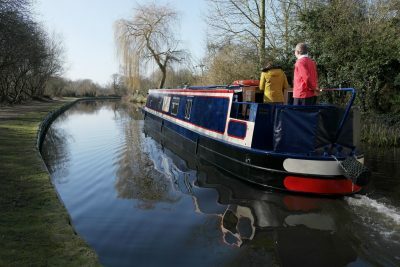 You are invited to explore recently built bespoke boat All You Need Is Love, a stunning 60ft semi-cruiser stern. All You Need Is Love is a wonderful blend of contemporary and traditional: solid oak flooring, stainless steel radiators, double-glazed portholes and granite work surfaces. Steelwork blasted and two-pack epoxy spray-painted for a superb gloss finish. 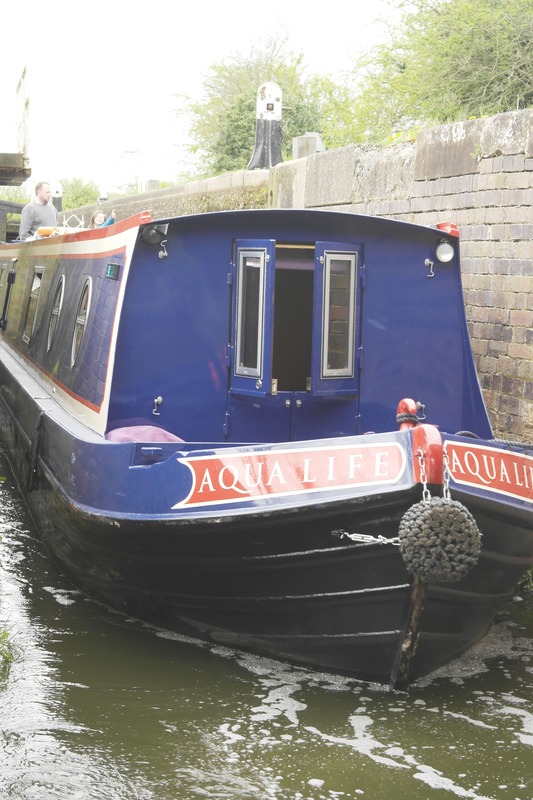 Booking is essential for viewings – please call 01283 701041 or email admin@aquanarrowboats.co.uk to book an appointment with Aqua Narrowboats. Aqua Narrowboats will also be launching their brand new Aqua Furnishings store at stand 43 within the Waterways World Marquee. No need to book to visit this stand. 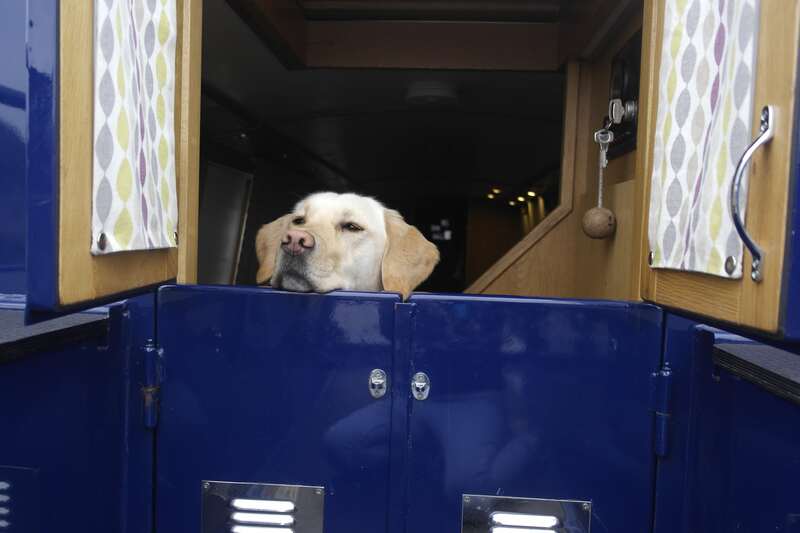 Aqua Furnishings store specialises in furniture and soft interiors such as luxurious upholstered swivel chairs and high quality bespoke roman blinds designed specifically for narrowboats, boats, caravans and cabins. All of these spaces have a number of things in common: space is compact and walls are never straight! We have years of experience in designing for these unique spaces and have found smart solutions to compact spaces, that look great. We are happy to share these treasures in our new Aqua Furnishing Store. 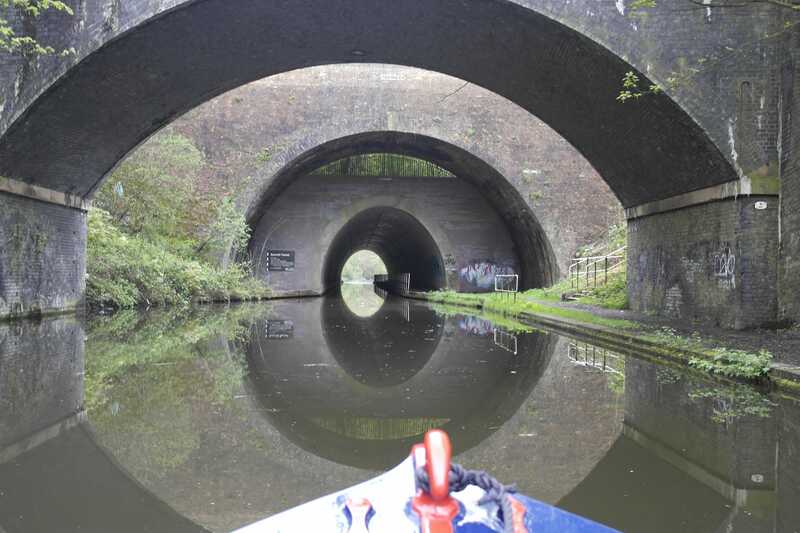 How to find us at Crick Marina: Aqua Narrowboats, Stand F38 & Stand 43 within the Waterways World Marquee, Crick Marina, West Haddon Rd, Crick, Northants, NN6 7SQ. 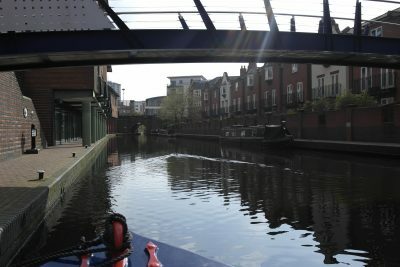 Tel 01283 701041 or find out more at https://www.aquanarrowboats.co.uk/crick-boat-show/. Aqua Narrowboats welcome everyone to their Spring Open Day, Sunday 19th March 2017, 12 noon- 4pm, at their workshop, Mercia Marina, Willington, Derbyshire, DE65 6DW. 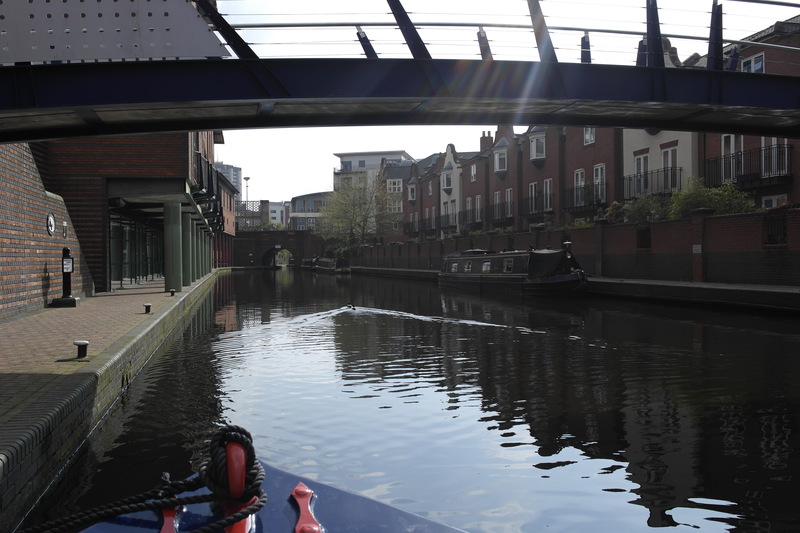 Complementary tea & cake awaits, whilst you are invited to explore the workshop where all the carpentry craftsmanship takes place, and step on board the boat building companies latest bespoke canal boats. 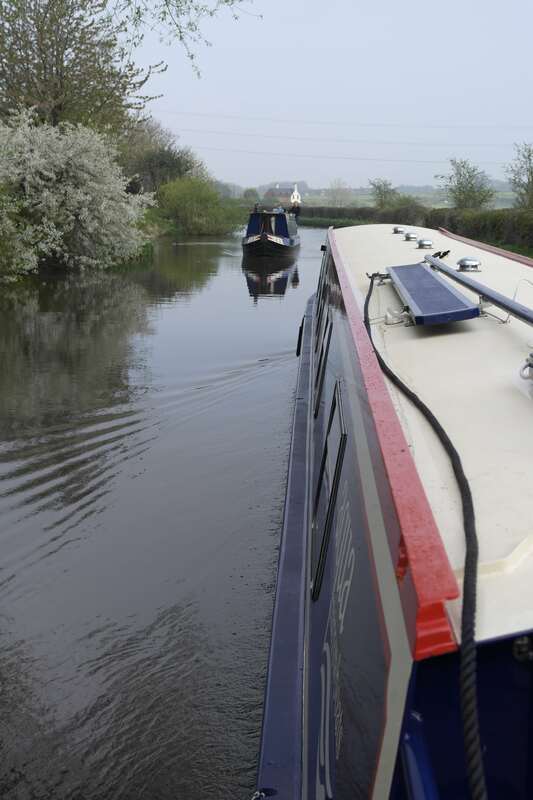 If it’s a holiday you’re interested in, there will also be one of the 5 star luxury narrowboats for hire on display. All the team will be on hand to answer any questions and show you around. No need to book, just turn up. 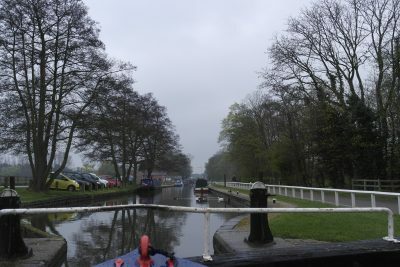 Make a day of it with local canal walks or visit the board walk shops and tea room.